Breastfeeding can be a beautiful experience with a bounty of benefits for both mother and child. Unfortunately, nursing moms experience a few challenges as well, and low milk supply is a common aggravation. Happily, lactation cookies provide a safe and tasty treatment for moms-to-be and new moms alike. This recipe makes approximately two dozen cookies. In a large bowl, beat together the butter, white sugar, and brown sugar until creamy. Add the eggs one at a time, beating after each addition until well blended. Add the vanilla and beat to combine. 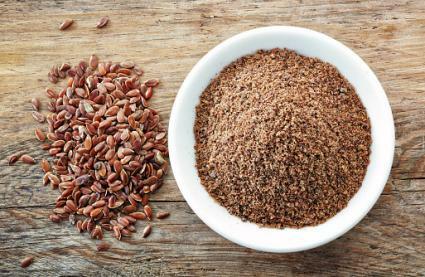 In a separate bowl, whisk together the flour, brewers yeast, ground flaxseed, wheat germ, cinnamon, baking soda, baking powder, and salt. Add the flour mixture to the butter mixture in three increments, stirring gently just to combine. Fold in the oats and chocolate chips. Drop by rounded tablespoons onto ungreased cookie sheets lined with parchment paper. Bake for 9 to 11 minutes, or until set with a light golden color. Cool on the cookie sheet for one minute before moving to wire cooling rack. These cookies are very high in fiber, so consume them in moderation. This recipe makes approximately three dozen cookies and freezes well. Prepare the flax eggs and set them aside. In a large bowl, combine the applesauce and sugar. Mix in the prepared flax eggs and vanilla. 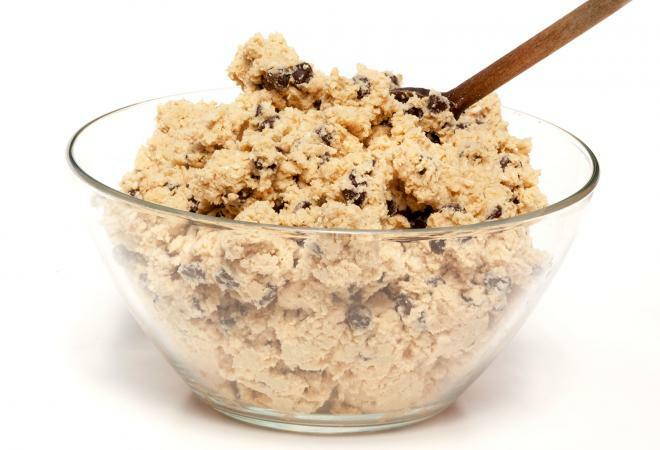 In a separate bowl, whisk together the oat flour, brewers yeast, baking soda, and salt. Add the flour mixture to the applesauce mixture and stir to combine. Fold in the rolled oats and chocolate chips. Drop by heaping tablespoons onto an ungreased cookie sheet lined with parchment paper and gently flatten and shape with back of spoon or rubber spatula. Allow to cool on the cookie sheets to maintain shape. Or, transfer to cooling racks after 12 minutes and allow to cool completely. 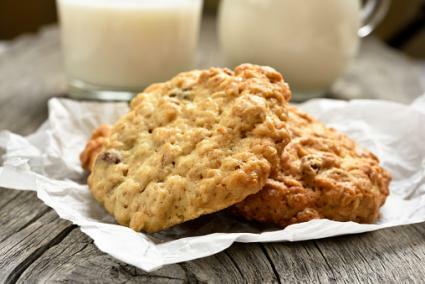 Combining these lactogenic foods with more typical cookie ingredients produces a satisfying indulgence that contributes to increased milk supply. They aren't a bad snack for dads and siblings either, but these delicious remedies might be something moms prefer to keep in their secret stash! 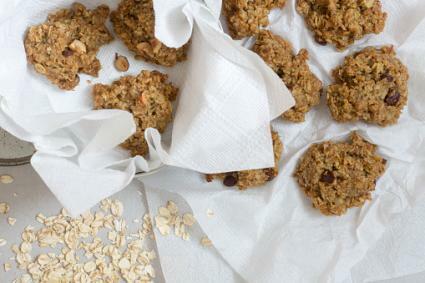 Lactation cookies are one of many ways to increase milk production. While some may wonder how much impact a cookie can have on lactation, no one can deny it sure is worth trying!